Online sports betting operator Unibet has recently announced that it has signed partnership deals with the famous World Chess Championship and the Cheltenham Festival. The operator has also confirmed that it will be extending its sponsorship of the Champion Hurdle until 2023, and that it will be backing the Road to Cheltenham, which is a series of races that lead up to the main festival. The World Chess governing body has also announced that Unibet has become the official betting partner of the FIDE World Chess Champion Match. The championship is set to take place later this year in November, and will see defending champion Norwegian Magnus Carlsen face American Fabiano Caruana. Unibet has also sponsored the World Rabid and Blitz Chess Championship in the past, but this will be the first time that the World Championship will have signed up with a well-known betting operator. Unibet will be producing digital content for the championship this year, which includes digital advertising, the use of exclusive video and photo content, as well as the chance to take part in the First Move Ceremony. 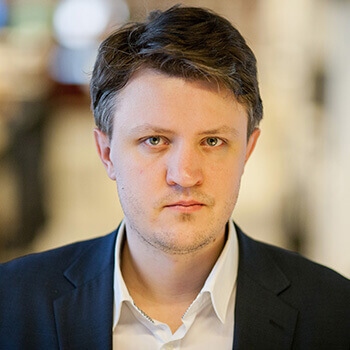 Richard Ostrom, country manager for Unibet, has told reporters that there has been a growing interest in betting on big chess championships, especially after Magnus Carlsen became the world champion. He added that as Unibet is currently the leading online bookmaker based in Europe, they wish to contribute to big sporting events, and that they are happy that they are the preferred partners for World Chess.